This is the USB adapter for the smart BMS with which you can programe, read and monitor the battery and each cells. You can download the software for PC computer Windows OS. 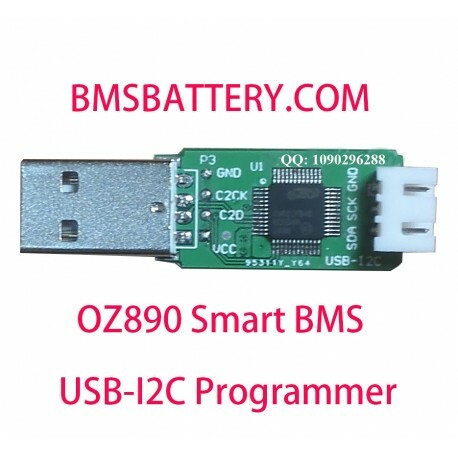 This is the USB adapter for the smart BMS with which you can programe, read and monitor the battery and each cells. 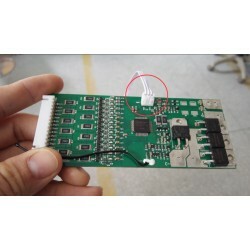 Please update your drive from the above location when you meet a I2C problem.